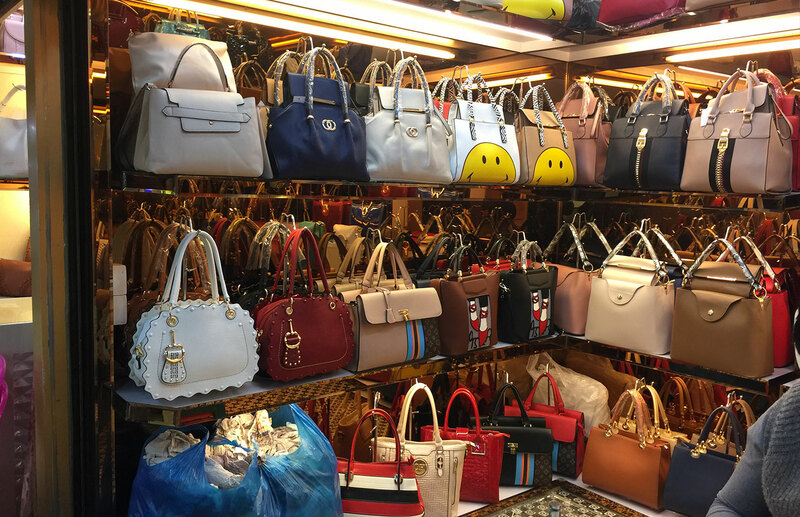 Global buyers rush to purchase leather bags, wallets, and purses at Guangzhou, as it is the largest suitcase and bags distribution center in China. To be more specific, it’s concentrated on the Guihua Gang. This place has all sizes of wholesale markets﻿﻿﻿ for all kinds of leather products. No matter your purpose is for price or quality, replicas or OEM brands, Guihua Gang can meet all your demands. Among all forms of markets, Shengjia Leather Trading Center stands out as a representative of Guangzhou leather products wholesale markets. 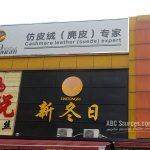 Shengjia Leather Trading Center is situated at the famous Guihua Gang leather products wholesale circle. 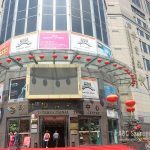 It’s a building of 6 floors, and each floor is mainly focused on selling genuine leather products covering all kinds of high-level fashion women bags and purses, and an extra slice of belts and accessories. 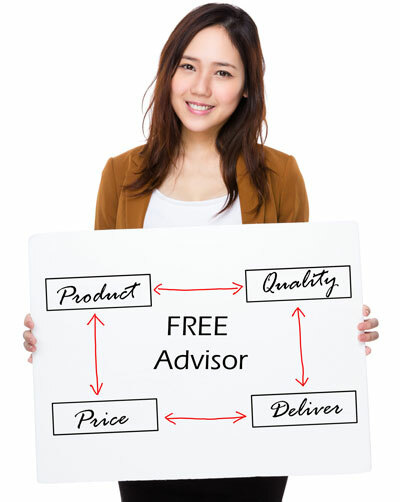 The whole market is targeted at high-end customers. Most of products are from middle to high grade quality, and made of genuine leather, good PU and fabrics with delicate craftsmanship and high techniques, so the wholesale price is quite expensive. Shengjia Leather Trading Center is a special wholesale market for all kinds of handbag products, including genuine leather, PU leather and other fabrics. Boasting over 10,000 square meters and around thousands of suppliers, Shengjia is identified as the top 3 famous leather markets in Guangzhou. Similar to the largest one, Baiyun World Leather Trading Center, Shengjia is aiming to create itself as a high-end luxury leather market. All products are of middle to high quality in a fashion-forward designing and high craftsmanship. 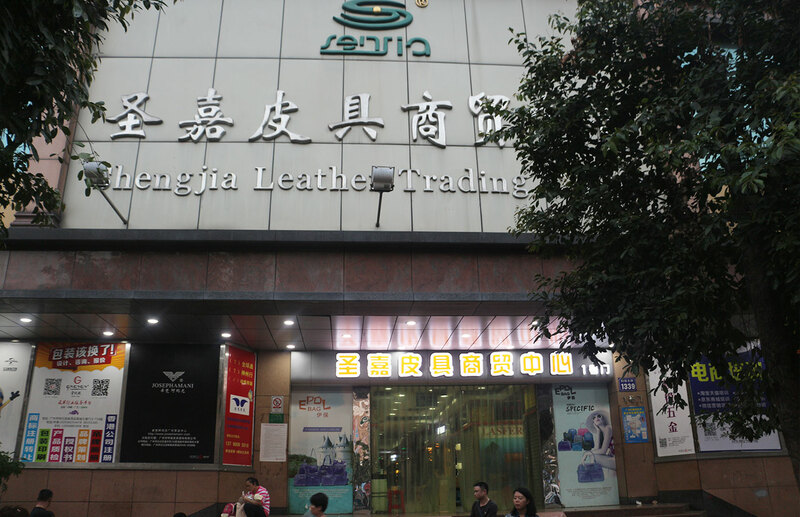 Shengjia Leather Trading Center is located at No. 1337 Jiefang North Road, among the famous Guihua Gang area, Baiyun District. It’s not much far away from the Guangzhou Railway Station. 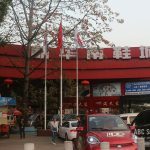 Thus, you can take the Line 2 to the Guangzhou Railway Metro Station, and then walk along the Huanshi West Road and Jiefang North Road for about 20 minutes. You get to the Shengjia trading center. 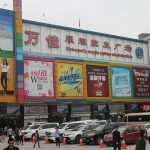 Alternatively, get off at the Yuexiu Park Metro Station, and with another 15 minute walk, you are at the trading center. If you are a big fan of high quality leather products and come to China to get the most out of your money, we recommend you to have a try at Shengjia Leather Trading Center. It’s a place for all kinds of middle to high quality bags, purses, wallets, and so on, but their prices are much lower than those at Baiyun World Leather Trading Center. The other thing is that, this market is spacious. 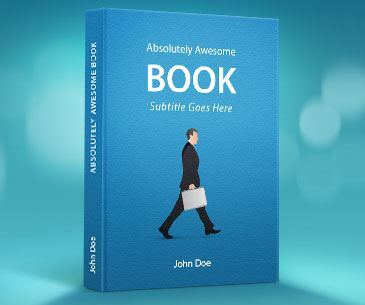 You know Chinese markets. It’s definitely an ideal experience to connect with thousands of leather products manufacturers under one roof, and in a not too crowded environment.